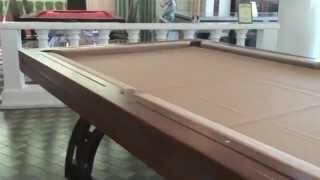 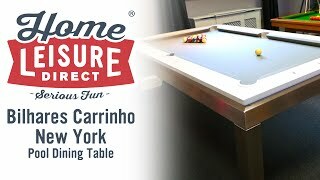 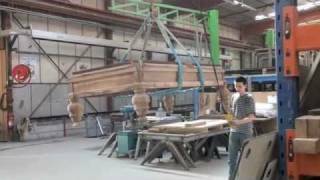 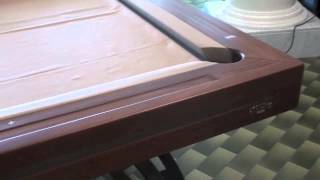 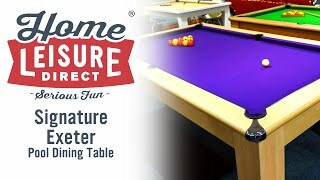 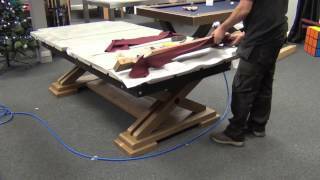 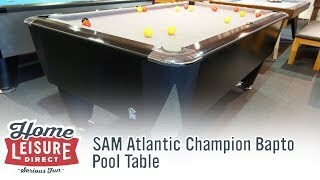 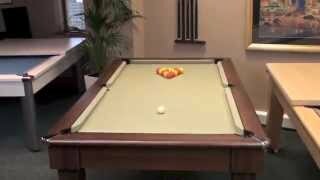 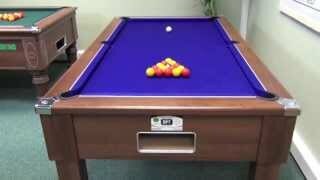 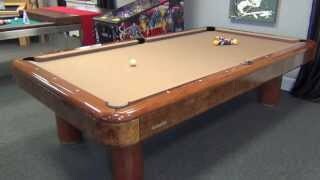 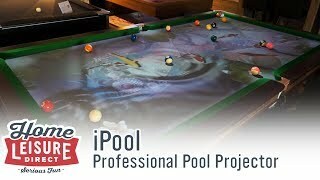 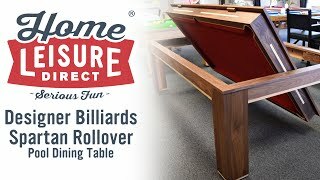 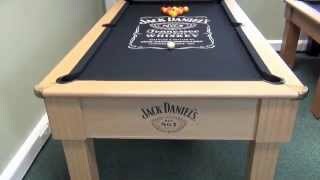 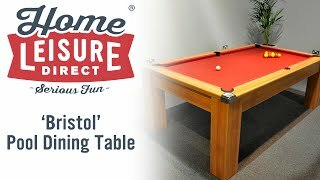 The Oxford Pool Dining Table is manufactured in England by skilled craftsmen to the same exacting high specifications as demanded for our commercial pool tables. 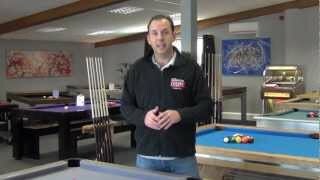 The cabinet is an MDF construction with a laminate finish, which is available in an excellent range of different colours. 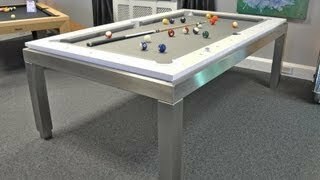 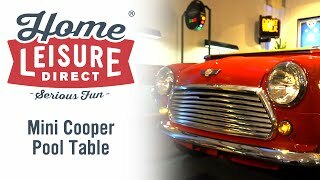 These tables are beautifully finished, with chrome top frame corners. 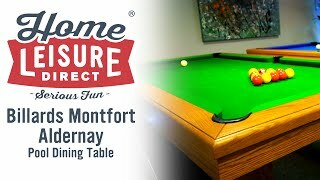 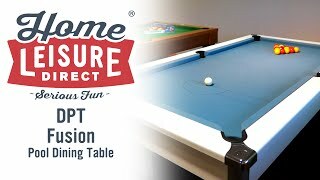 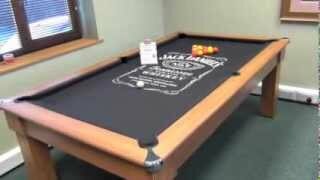 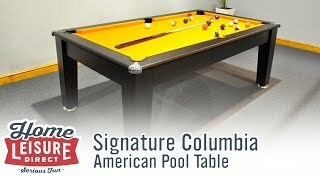 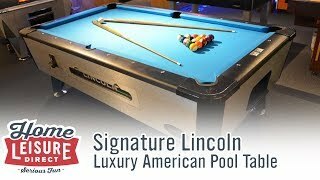 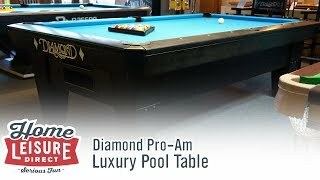 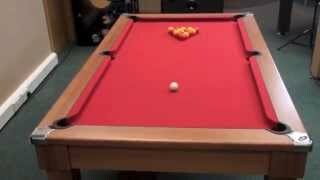 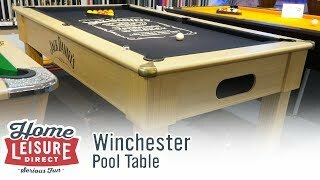 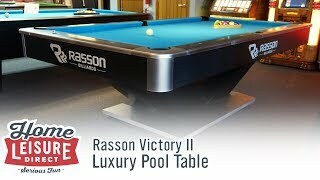 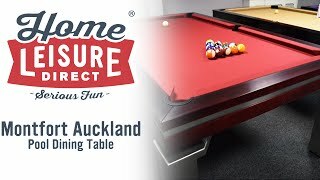 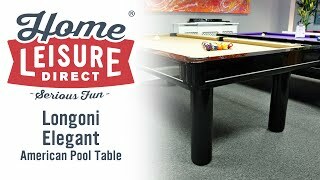 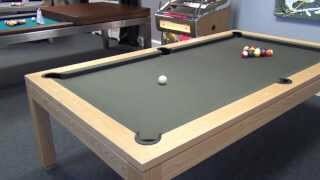 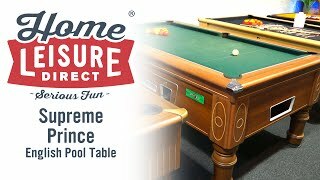 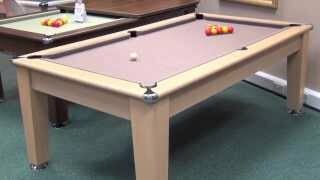 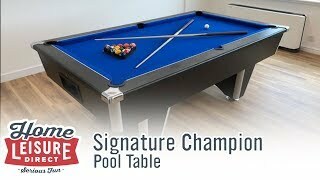 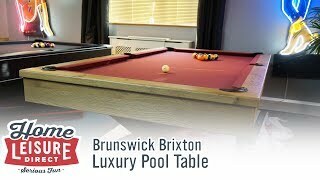 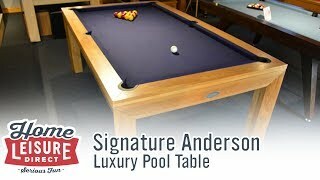 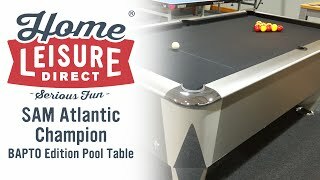 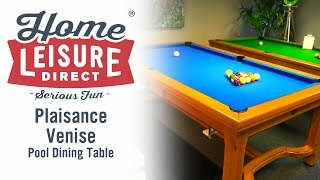 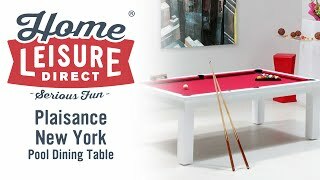 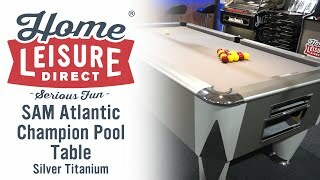 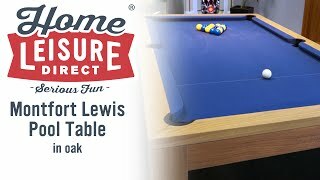 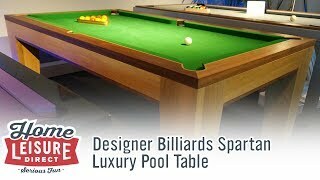 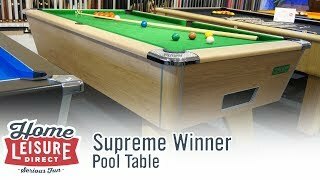 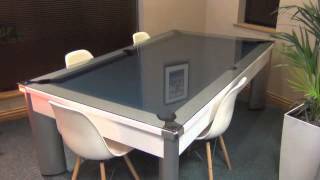 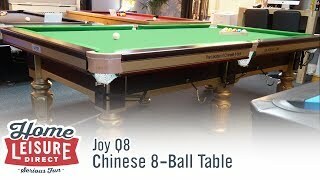 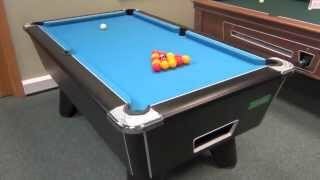 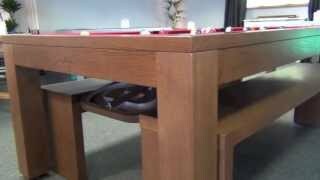 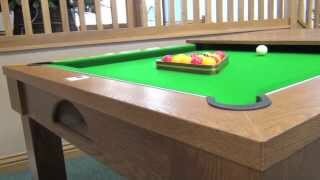 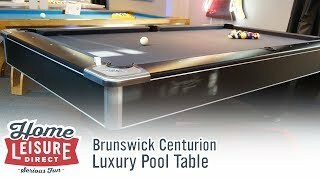 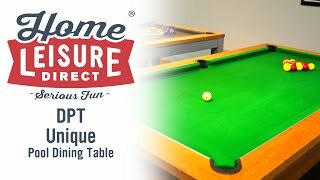 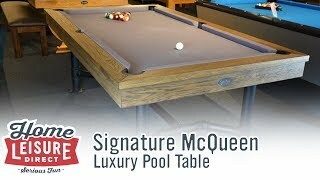 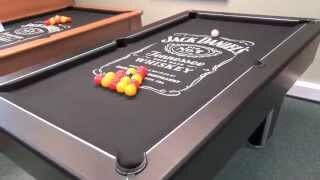 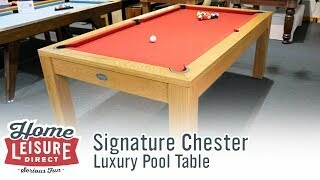 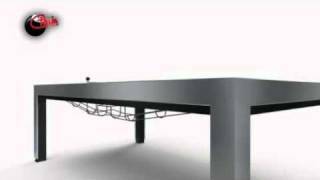 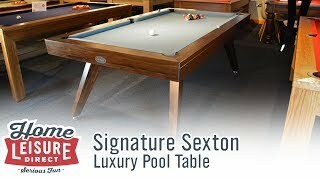 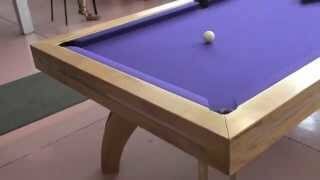 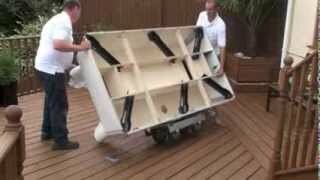 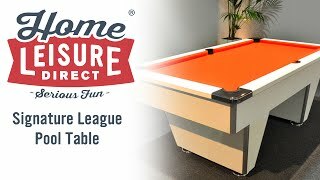 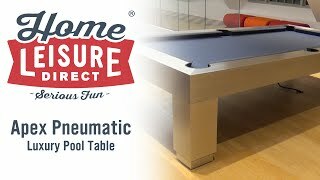 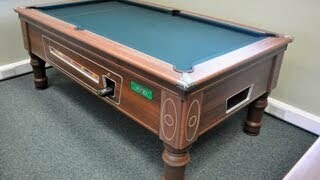 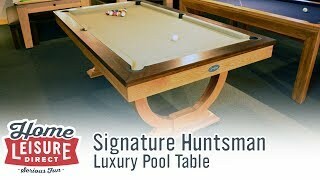 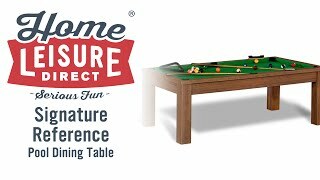 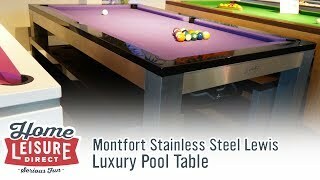 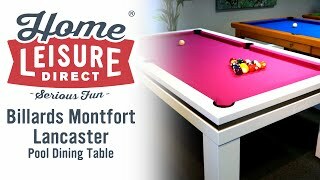 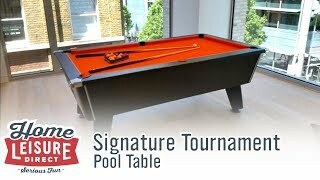 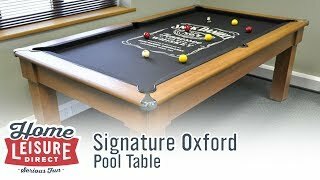 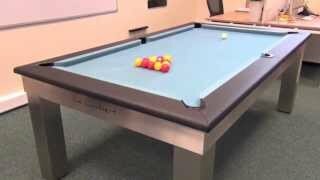 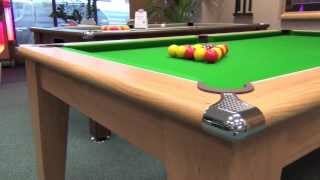 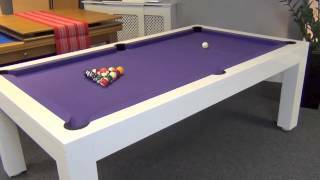 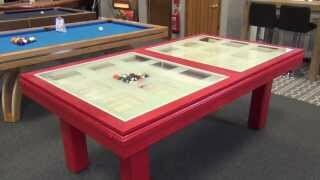 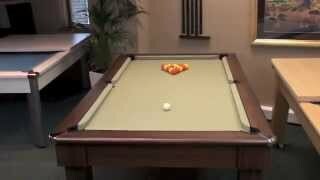 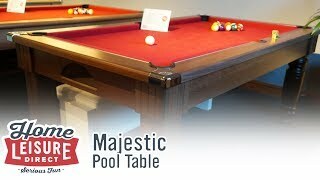 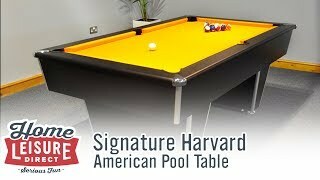 The Oxford pool dining table is exclusively available from Home Leisure Direct. 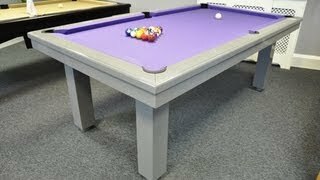 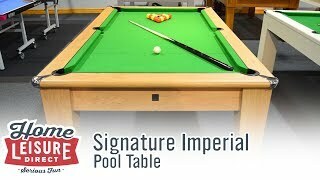 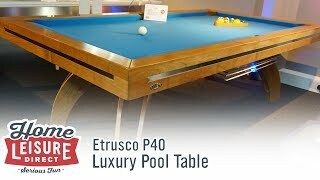 It is our best selling pool dining table, available in 6ft or 7ft sizes, a range of five finishes and a host of cloth colours.